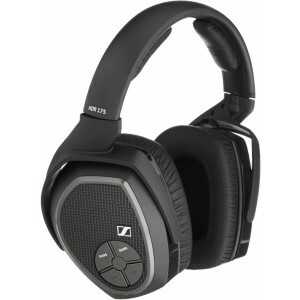 Sennheiser HDR 175 is an additional receiver headphone to use with the RS175 wireless headphones system. You can upto 2 of these with your RS175 system. 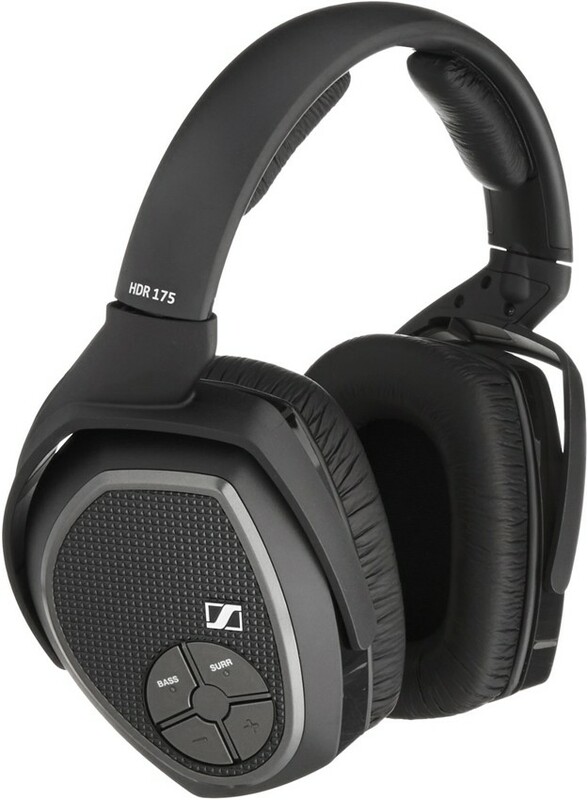 Sennheiser HDR 175 is the impressive headset included with the RS 175 wireless headphone system. 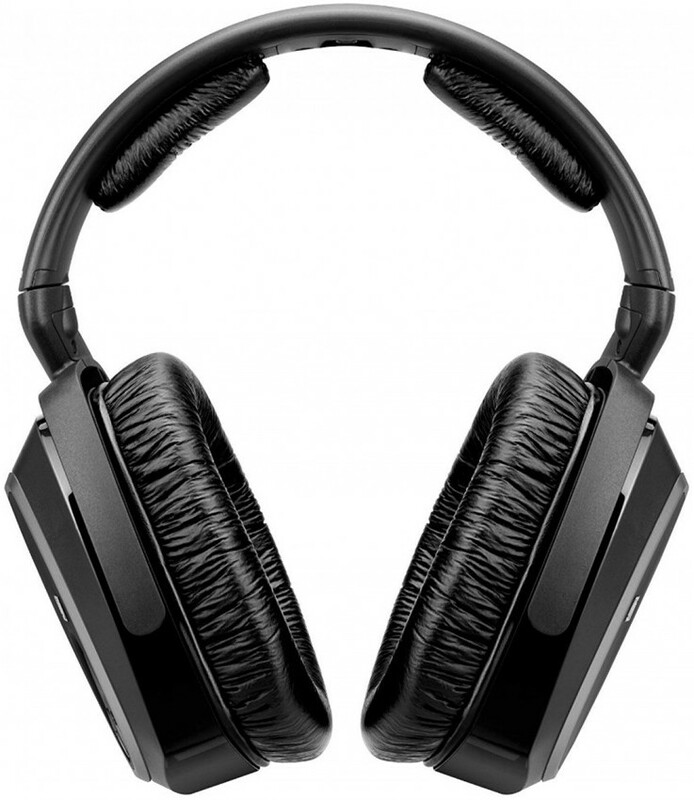 The transmitter of the RS 175 has the capability of feeding two pairs of headphones meaning an additional HDR 175 headset may be necessary. 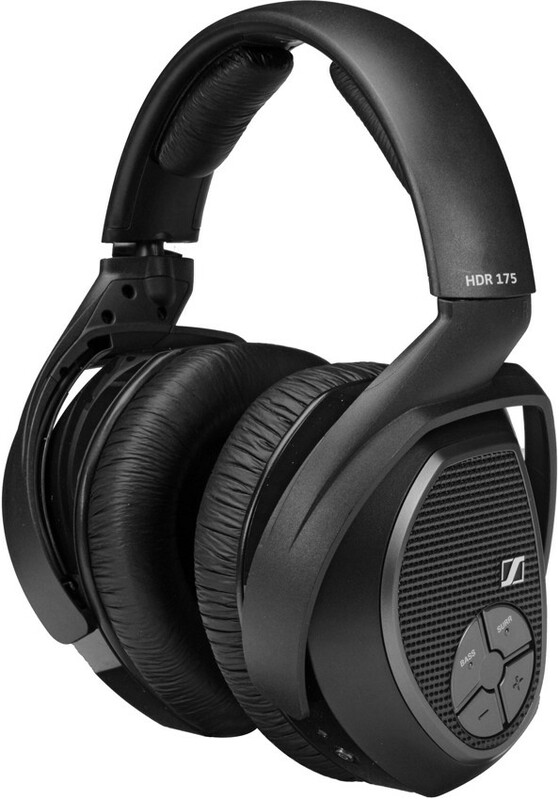 The Sennheiser RS 175 was created as a result of Sennheiser's insistent advances and aspiration to deliver an outstanding product. 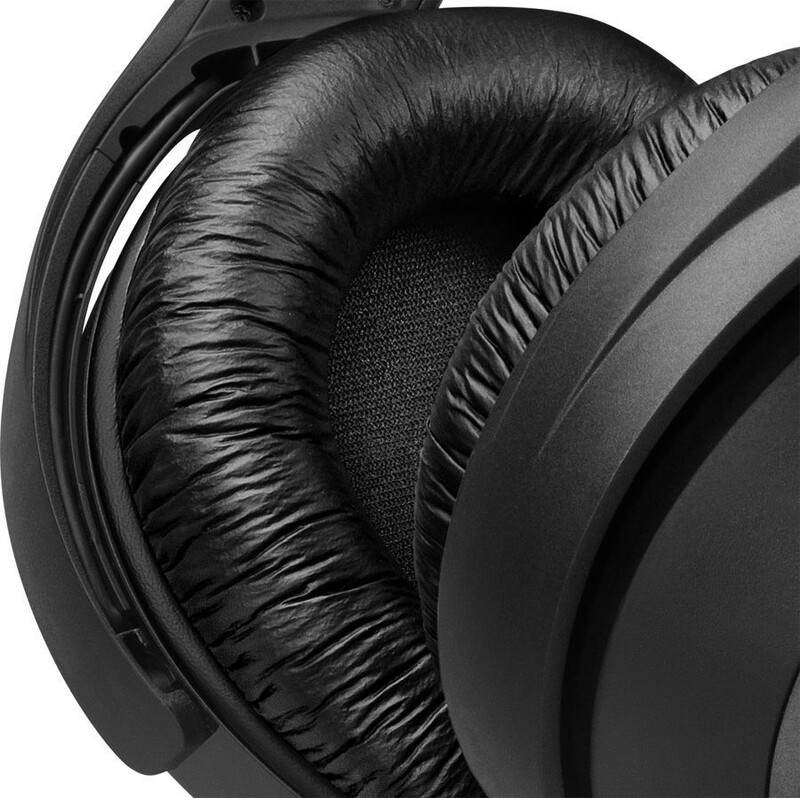 The wireless headphones are designed to offer an unbeatable sound response in both home cinema and music listening applications. It comes complete with Bass Boost and Surround Sound listening modes that suit your preference. Ensuring a pure and precise signal transmission even when moving, the RS175 model uses remarkable digital wireless KLEER technology, utilising a user-friendly design and ergonomic shaping that provides a comfortable and simple operation over a long time period. This is the headset only, the transmitter is not included.